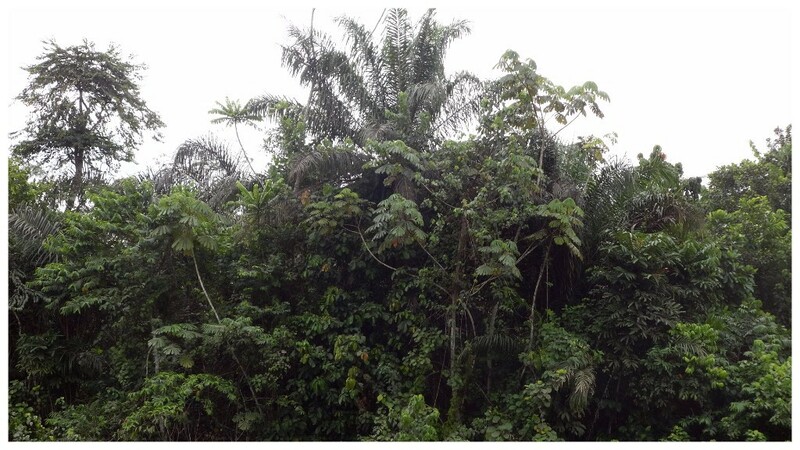 This multi-annual project is devoted to analyze the potential correlates of the various outbreaks of the Ebola virus, both in terms of ecology and agroforestry, and in terms of economy. 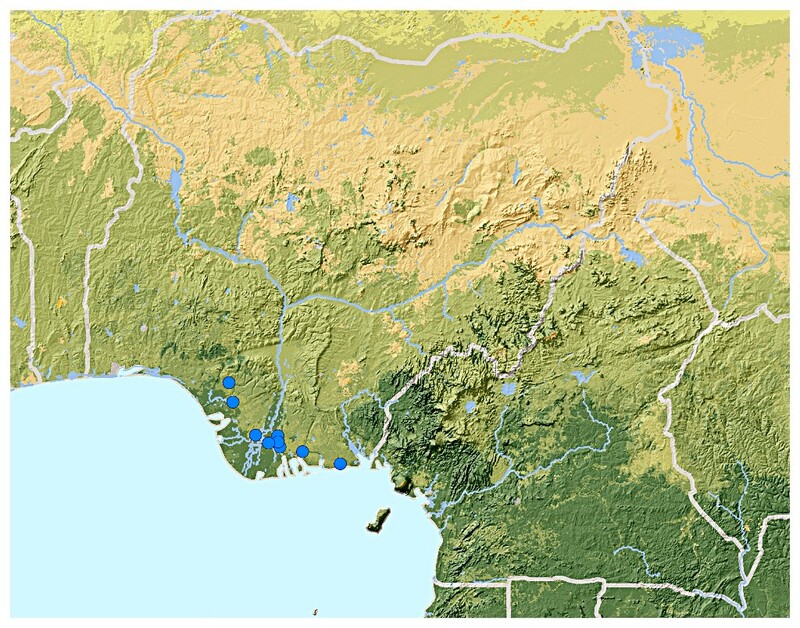 This project is administered by IDECC, and jointly works with scientists from some of the main universities of West Africa. 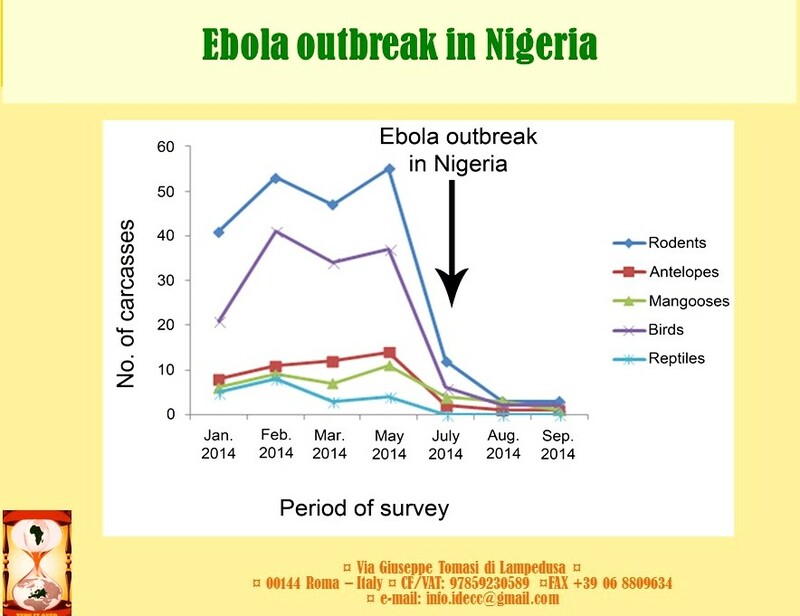 Currently, we have identified some crucial interlinks between ecology and economy that are backing the occurrence of an outbreak of Ebola, and we are preparing a set of scientific papers on this subject. 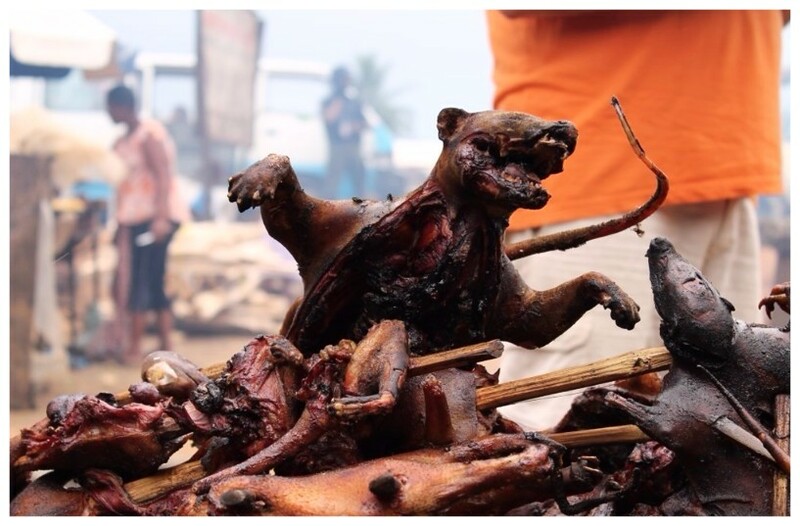 The field research conducted by IDECC jointly with the Rivers State University of Science and Technology (Port Harcourt) on the effects of anti-Ebola media campaigns on the bushmeat trade in the Niger Delta (Akani GC, Dendi D & Luiselli L, 2015, Afr. J. Ecol. Volume 53, Issue 4, December 2015, Pages: 613–615) has received worldwide media attention.